TLI’s CLE Seminar will be in Knoxville on Thursday and Friday, October 3rd and 4th, at the Knoxville Convention Center. The Knoxville Convention Center is a beautiful 500,000-square-foot convention center downtown, occupying the former location of the US Pavilion of the 1982 World’s Fair. 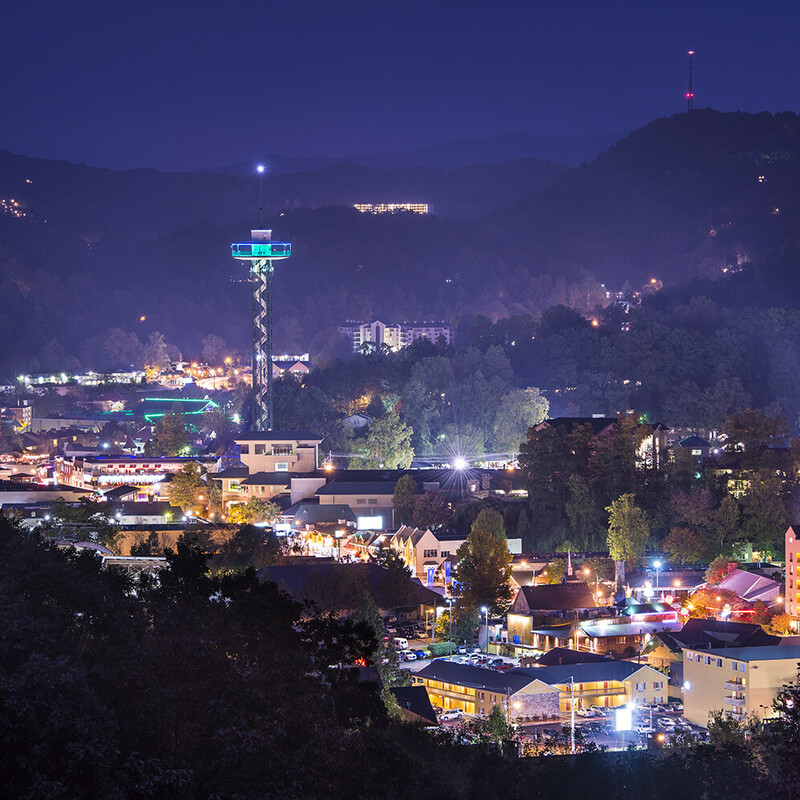 Be sure to visit the top of the city’s iconic sunsphere, and stroll along Gay Street or through open Market Square for great shops and restaurants. While you’re here check out events at the historic Tennessee Theatre. Stay for the weekend and treat your family to a dose of history with 18th century demonstrations in weaving, blacksmithing, weapons demonstrations, regional craft demonstrations, and more at the John Sevier Days Living History Weekend. Or, head for the hills and take in the breathtaking scenery of the Great Smoky Mountain National Park. Past CLE attendees have enjoyed clean and comfortable accomodations at the nearby Hilton 865-523-2300, Hampton Inn 865-522-5400, Four Points Sheraton 865-971-4663, Holiday Inn 865-522-2800, or the new luxury Tennessean. Knoxvillians take great pride in their local cuisine and recommend Chesapeake’s, Copper Cellar, Tupelo Honey, and Café Four. For more information on things to see and do, plus events around town late September, go to www.visitknoxville.com.